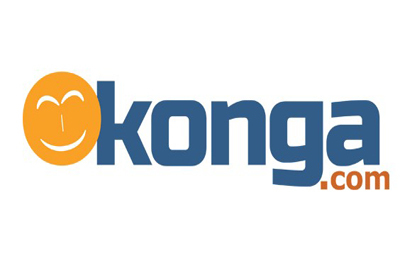 Konga, ecommerce platform is set to relaunch Pay On Delivery (POD) from tomorrow, starting with customers in Lagos before extending the service to other states from September 1. This is after effectively achieving same day delivery of approximately 97per cent of product orders in major cities in the last 30 days. Confirming the development, Mr. Nick Imudia, CEO Online, disclosed that Payment On Delivery was suspended when erstwhile owners – Naspers and AB Kinnevik were in discussions before the acquisition of the business by the Zinox Group. “We have taken our time to restructure, improve our technology and capacity in terms of our own staff and logistics to meet customers’ expectations. We have invested substantially in our logistics arm, K-Express culminating in the acquisition of new line-haul trucks, delivery vans and motor bikes to meet the commitments of not just POD, but also achieve a minimum of 85 per cent same day delivery of major products categories by July 2019 across the nation as mandated by the Board of Konga. “Effective August 1st 2018 and considering Nigeria’s deficient payment system, Konga customers have several payment and delivery options. This will go a long way to excite our customers and expand the numerous order fulfilment channels available to our customers.